Merc 'Terry' men's mod gingham check shirt in red and blue. 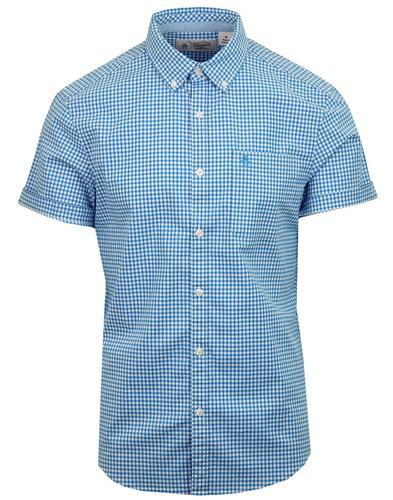 A Merc mod clothing staple, the 'Terry' short sleeve shirt boasts a timeless two tone gingham check pattern that ensures a stand out and essential retro look. Take note of the superb 1960s mod point button down collar, the classic signature buttons and the neat Merc embroidered crown motif that rests proudly on the patch chest pocket. The traditional retro cutaway and button feature to the short sleeves adds the finishing touch. 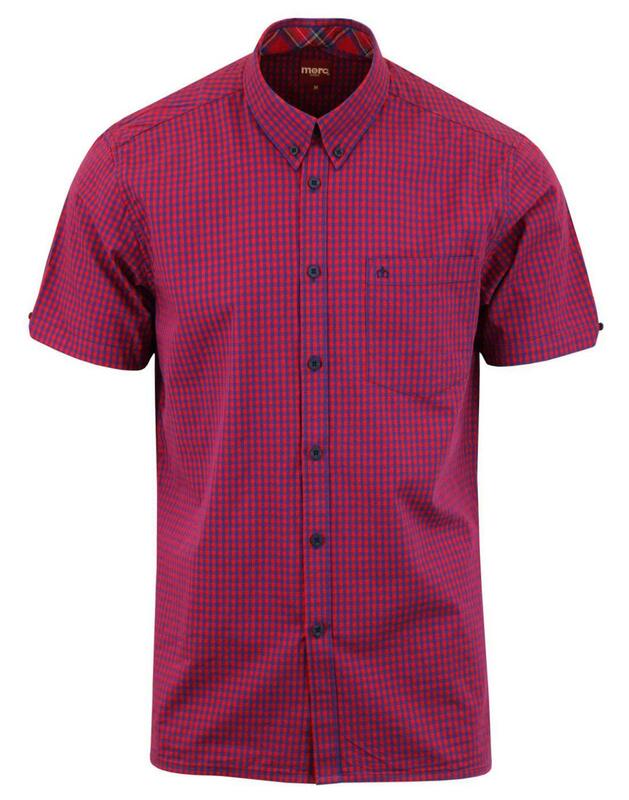 The Merc 'Terry' gingham check shirt works brilliantly with both smart and casual mod attire! 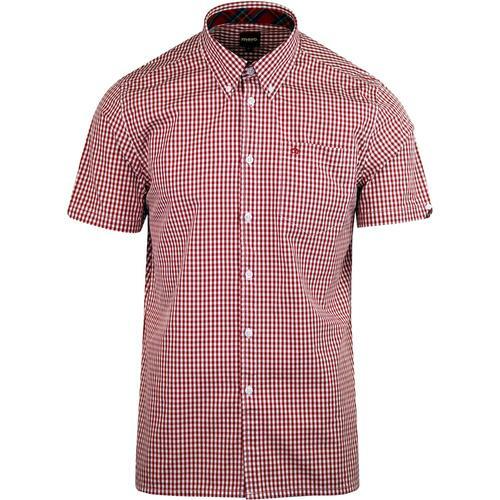 - Merc 'Terry' men's mod short sleeve gingham check shirt in red/blue. - Patch pocket to chest with Merc crown signature. 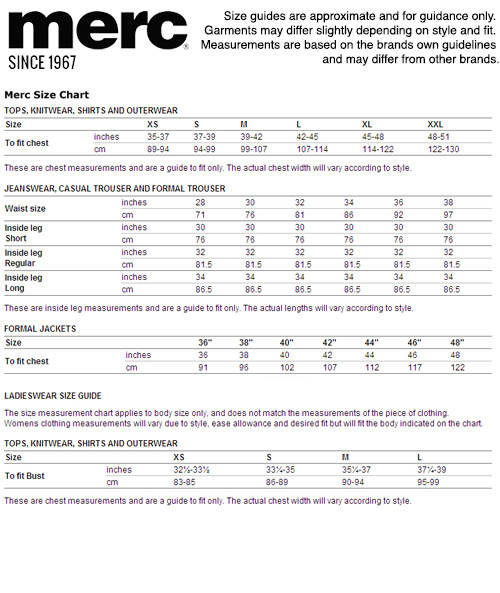 - Retro cutaway and button detail to short sleeves. - SKU: 1507108 Terry S/S Gingham Check Shirt.